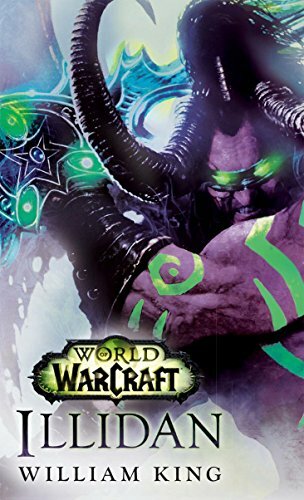 If you play World of Warcraft, chances are you know what Deadly Boss Mods is: it’s the most widely downloaded modification available for World of Warcraft, considered required software for many professional raid guilds, and arguably the most popular modern video game mod in history. Paul Emmerich, the author of Deadly Boss Mods, will take you from novice to elite with his approachable, up-to-date guide to building add-ons for the most popular video game in history. 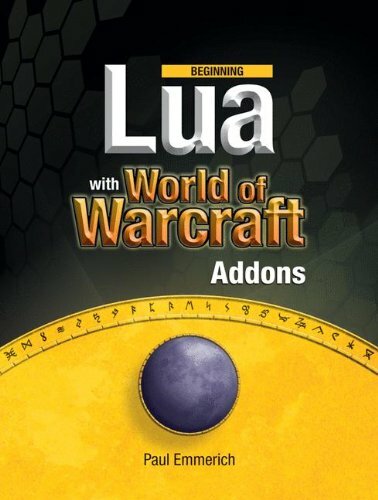 Using the powerful Lua scripting language and XML, you’ll learn how to build and update powerful mods that can fundamentally remake your World of Warcraft experience and introduce you to the field of professional software development. 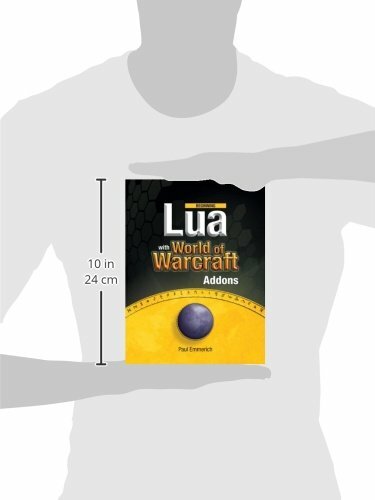 Beginning Lua with World of Warcraft Add-ons teaches you the essentials of Lua and XML using exciting code examples that you can run and apply immediately. You’ll gain competence in Lua specifics like tables and metatables and the imperative nature of Lua as a scripting language. 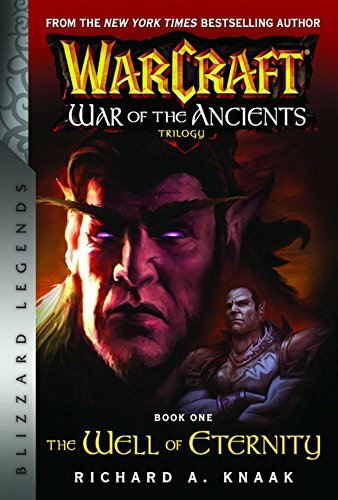 More advanced techniques like file persistence, error handling, and script debugging are made clear as you learn everything within the familiar, exciting context of making tools that work in Azeroth. You’ll not only learn all about the World of Warcraft application programming interface and programming, and gain coding skills that will make all your online friends think you’re a coding god, but also gain hands-on Lua scripting experience that could translate into an exciting job in the video game industry!